Course description:Join us for inspiring demonstrations, lectures, encouragement and practice. 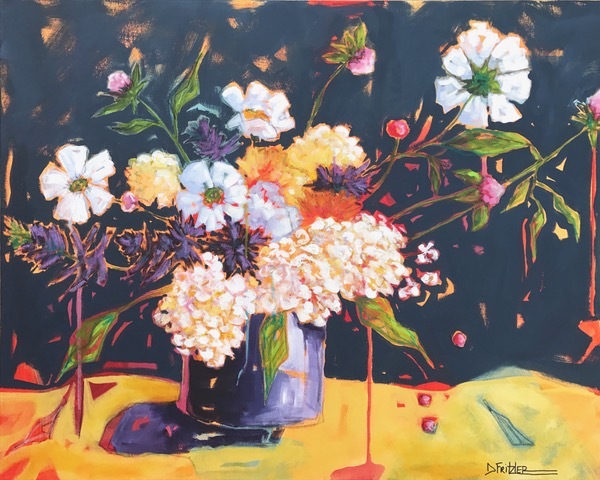 You’ll learn how to coax hints of reality from an abstract background, how to integrate collage imagery, how to control values and colors for emotional emphasis, and how to suggest rather than delineate. You’ll explore working intuitively, responding to what shows up, working in a series, mixing and utilizing neutrals for softer, more ethereal abstracts. We’ll touch on notions of confidence, procrastination, vulnerability, curiosity, courage, talent, play, inspiration, intuition, your mean critic, metaphor, symbolic elements, competition, marketing, your belief systems, finding balance, and more! There will be plenty of time for “playing” and creating along with individual attention and guidance. Joan Fullerton is especially gifted in helping students gain more freedom in the creative process and discover their own unique artistic voice. She believes that people are more open to learning and inspiration when they are having fun, so her workshops are filled with laughter and lightness. REFUND POLICY FOR THIS WORKSHOP: This incredible workshop will sell out. Full refunds are available (less a $10 service charge) until August 3, 2019. After that, refunds are no longer available. 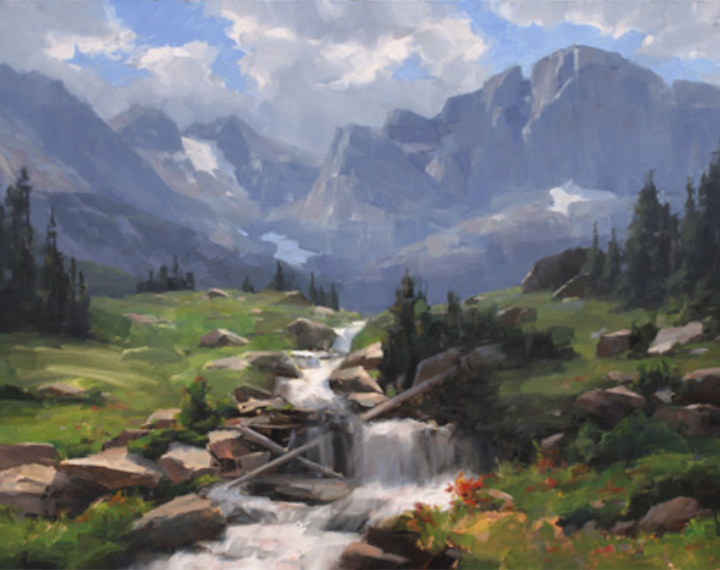 Joan Fullerton holds a BFA and a MFA degree in painting from the University of Wyoming. She was a college art instructor at Laramie County Community College from 1990 to 2003 in Cheyenne, WY. She has made her mark and established her reputation as a well-known and respected artist and teacher.